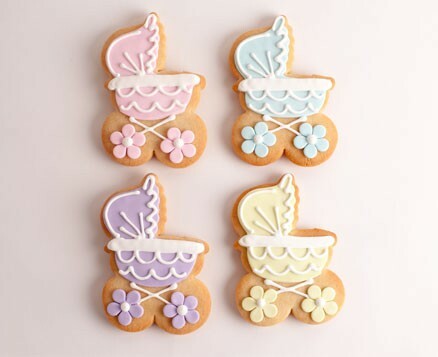 Inspired by old fashioned baby carriages, celebrate baby's sweet arrival with the Sam Baby Carriage. Each piece is approx. 5.25" x 3.25".